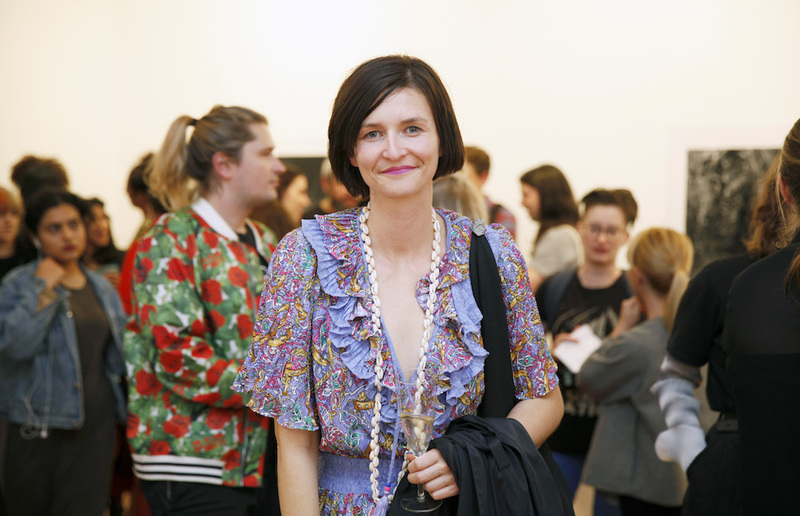 Georgie Meagher is a curator, writer and organiser, currently director and CEO of Next Wave in Melbourne. Born in Sydney, she began her career at interdisciplinary arts organisation Performance Space, volunteered as co-director of Firstdraft and most recently headed public engagement at the Museum of Contemporary Art. Independently, she has curated exhibitions about economics, organised screenings about strange obsessions, given lectures about James Franco and published critical texts about the future of artist self-organisation. As a performance artist, Georgie has presented her work internationally at ANTI Festival in Finland and You and Your Work Festival at Arnolfini, Bristol. She was the recipient of a Cultural Leadership grant from Australia Council for the Arts in 2012, is alumna of Independent Curators International New York curatorial program, and holds a Masters of Creative Arts (Performance) from the University of Wollongong, NSW (2008).